The price reduced, below the market price. 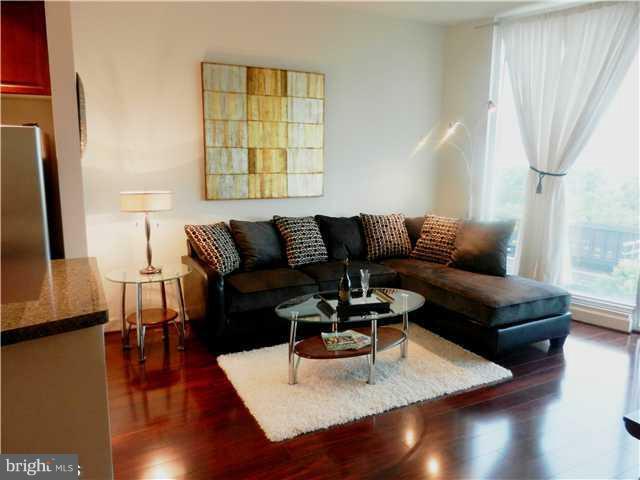 The cool upscale one bedroom Riverfront condo in Richmond's premier downtown high rise. 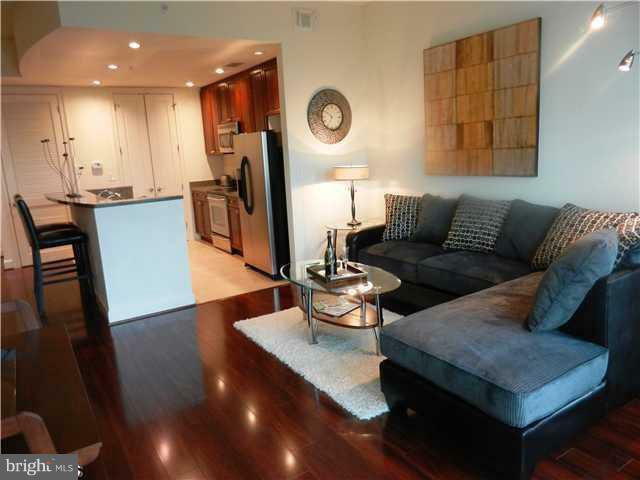 Enjoy maintenance-free living as you walk to work, restaurants & nightlife. 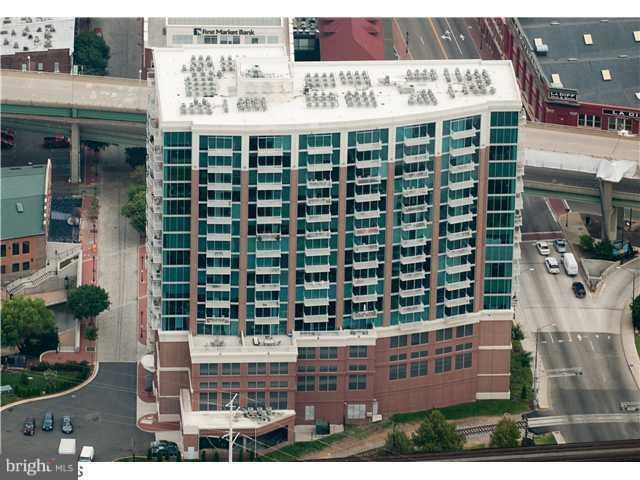 Living Room has 10 ft floor to ceiling windows with balcony overlooking the James River. Eat-in kitchen has granite counters, cherry cabinets, stainless appliances including side-by-side refrigerator. Dining Area, Large pantry with stacked washer/dryer, hardwood floors. 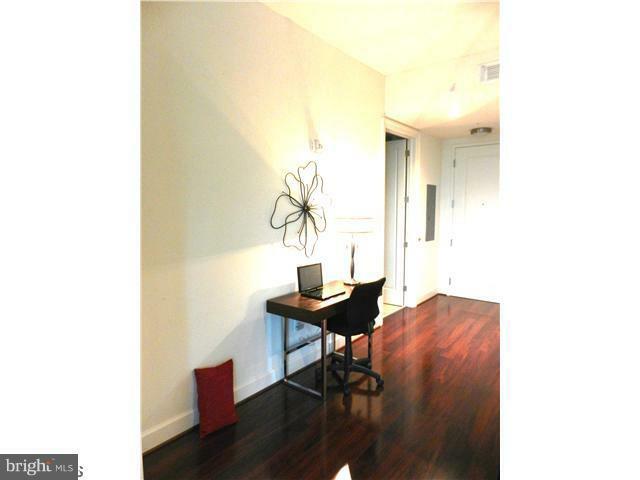 Master bedroom has 10 ft wall of windows, huge walk-in closet, master bath w/garden tub, granite counters, ceramic tile. Amenities include 24x7 security, controlled access, state-of-the-art exercise room, large club room w/ kitchen, flat screen TVS & pool table, elevator, garage parking & visitor parking. Owner pays monthly condo fees, which includes access to clubhouse, common area, snow removal, exercise facility, and trash removal. The Condo unit document attached. Monthly rent $1450 for two years lease.